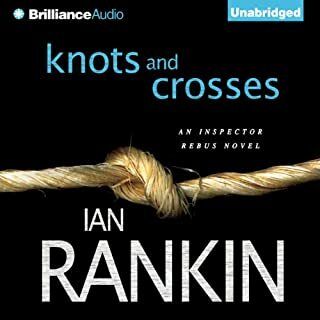 There is no detective like Ian Rankin's Detective Inspector John Rebus, a man The New Yorker calls "the ideal sleuth". 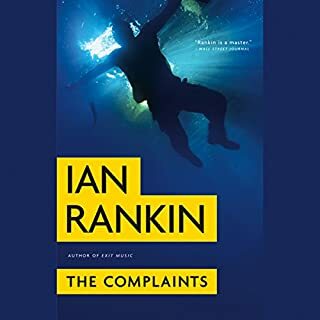 Brilliant, irascible, and frequently frustrating to both his friends and his long-suffering bosses, John Rebus has made the dark places of Edinburgh his home for over two decades. 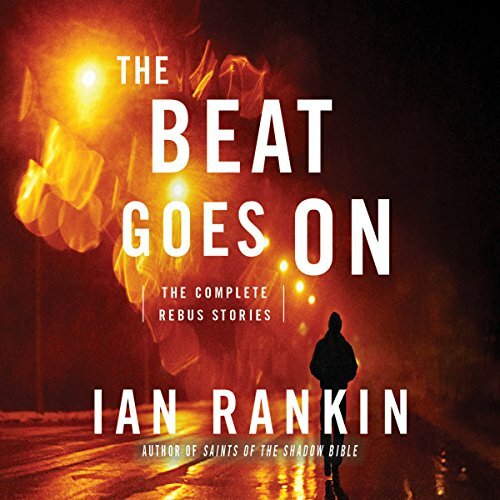 The Beat Goes On collects all of Ian Rankin's Rebus short stories for the first time, including two never-before-published tales written specifically for this collection. 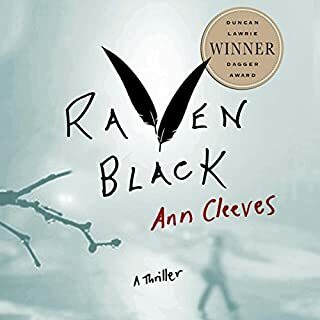 From his beginnings as a young detective constable in "Dead and Buried" right up to his dramatic but not quite final retirement in "The Very Last Drop", Rebus shines in these stories, confirming his status as one of crime fiction's most compelling, brilliant, and unforgettable characters. 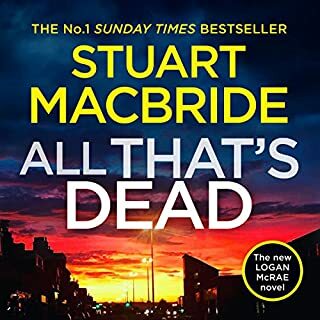 In these gripping, fast-paced tales, the legendary Scottish detective investigates the sinister cases that are his specialty, including a gruesome student death, the brutal murder of a woman at the crux of a love triangle, an audacious jewel heist, suspicious happenings at a nursing home, and an ominous email that brings a family's darkest secrets to light. The Beat Goes On is the ultimate Ian Rankin treasure trove - a must-have book for crime fiction aficionados and a superb introduction for anyone looking to experience DI John Rebus and the dark, twist-filled crimes he investigates. What made the experience of listening to The Beat Goes On the most enjoyable? I love well written short stories. And this is a collection of very well written short stories. This is a collection of stories so I will chose one "The Dean Curse". Nicely done with a nice plot twist. 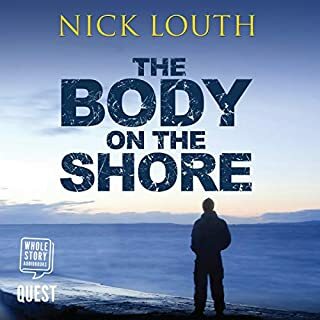 Where does The Beat Goes On rank among all the audiobooks you’ve listened to so far? Top marks for this collection of short mystery stories. What other book might you compare The Beat Goes On to and why? Reminds me a tad of Sherlock Holmes. Author enables reader to solve most mysteries! James Macpherson is now my favorite narrator!!! He's absolutely fabulous!! What did you love best about The Beat Goes On? I love experiencing of the meeting of character and the various relationships. I especially enjoyed the last chapter about and narrator by the author. It have me a greater appreciation of the stories and of a writer's journey. The Beat Goes On is my absolute favourite Rebus book. Rankin gives us a look into Rebus as an everyday copper, taking cases as they come and wrapping them up in no time. Have you listened to any of James Macpherson’s other performances before? How does this one compare? James Macpherson is a very gifted narrator. No one else should be allowed to read any Rebus book. 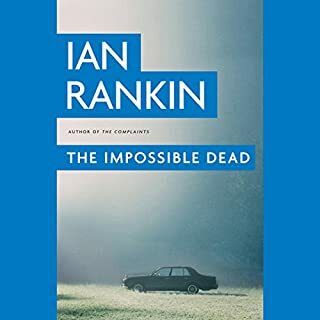 This book shows what an inventive mind Ian Rankin has. The stories vary in plot and narration style. Rankin and Macpherson are an amazing team and I look forward to many more collaborations. It's a shame that such a good reader had such a mediocre book to read.